Blockchain might just have been the greatest invention by mankind after the Internet. However, every great invention does have its own flaws. For instance, a car might take you from one point to another quickly and comfortably, but it also releases a ton of emissions into the atmosphere while doing so. With the Blockchain, the flaws are the excessive processing power, unacceptable pollution, high transaction costs, and slowness when compared to current technological advancements. The slowness is mainly due to the lack of horizontal scalability. This means that instead of adding more processors to increase computational capacity, we are currently replacing them with faster versions. The other reason for this slowness is the current Blockchain safety mechanism. Another issue with the current Blockchain is the lack of homogeneity. 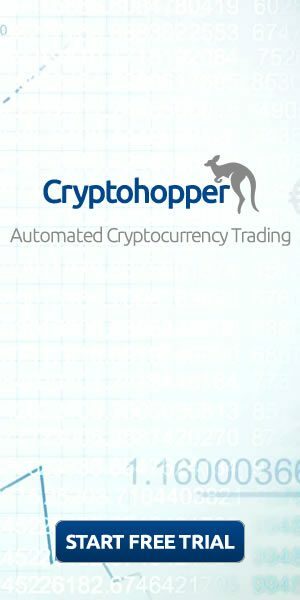 There are so many cryptocurrencies out there. All these assets operate and live in their own universe and are unable to communicate with each other. 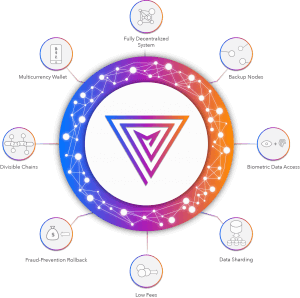 To put a rest to all these problems, Multiversum ICO has proposed its own Blockchain which they proclaim to be the fourth gen Blockchain technology. Let’s take a look at the initial coin offering of Multiversum. The main strength of this technology is speed. This is achieved by running parallel transactions and the ability to split and rejoin the chains. This increases horizontal scalability by adding more processing power to the existing ones. Now you might be thinking that if the chain splits won’t that result in a hard fork? Well the answer, in this case, is no! When the transaction rate is very high, the chain is split and different transactions are run on each chain parallelly. Once the load on the chain decreases, the chains rejoin to form the original chain. This decreases the transaction load on a single chain and increases the speed of transaction. Multiversum allows its users to roll back to a previous state to correct undesirable operations. The user will be able to recover at an early state without disrupting the credibility of the whole chain validation. This is done by implementing a set of recovery states. The users will be able to freeze their wallets in case of some suspicious activities. Applications built on this platform will also have this feature. Integration of biometric data as a seed for electronic signature: Multiversum will use the users biometric data as a source of an asymmetric cryptographic key to guarantee the authenticity of the signer’s identity. 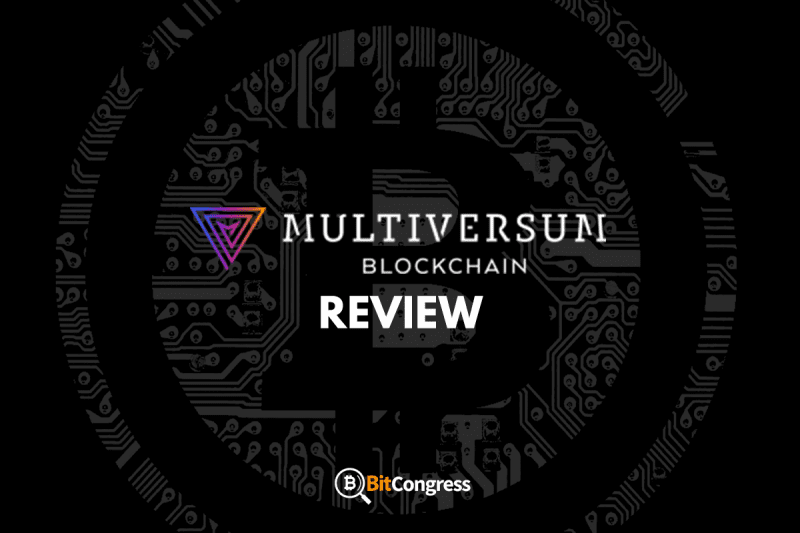 Multiversum will use the ERC23 protocol (advancement in ERC20 standard) to develop its own Versum coins. The ERC23 standard is interoperable with other chains as it is backward compatible with the ERC20 standard. It also proposes to integrate native off chain adapter for proprietary and external ERC20/ERC23 i.e. it will allow all inbound and outbound flow of its own coin to other chains and also allows the flow of coins from other chains to its own chain. Multiversum proposes Proof of Integrity to combat the disadvantages of Proof of work and Proof of Stake. The transaction is verified by combining random- seed challenge with the hash calculated by an external component of the software itself. This procedure requires extremely low power and hence leaves a minimum carbon footprint. Multiversum will be able to integrate external chain component and will be able to store the states of other chains which will, in turn, provide additional validation and trust. These above features are very much different from the existing Blockchain technologies and hence Multiversum has proclaimed to be the next generation of Blockchain technology. Smart contracts are not yet possible on this platform. However, developments are being made to include them. 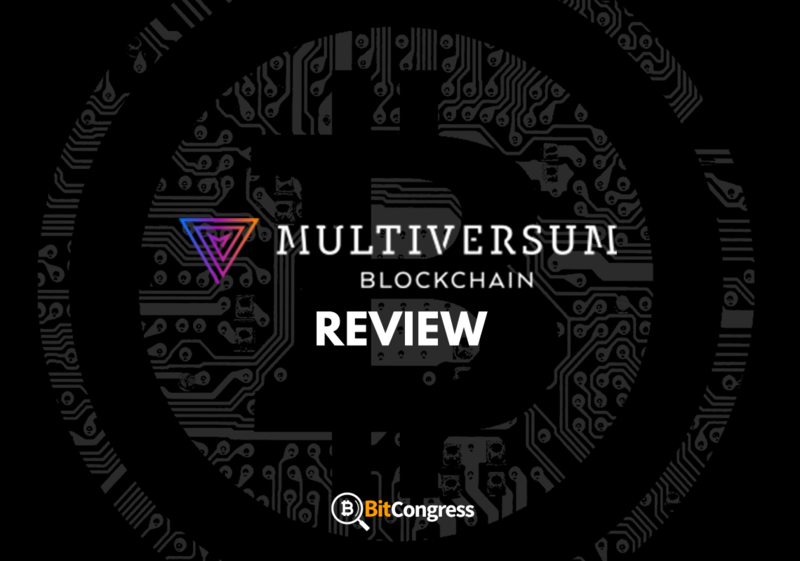 The idea behind the Multiversum project is aimed at combating the current flaws in the Blockchain. They do have a pretty interesting take on what is needed to move the Blockchain forward. The project is very ambitious and if implemented properly, will help the mass adoption of Blockchain in today’s world.